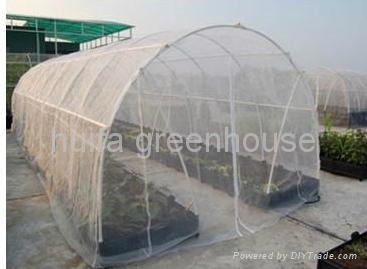 Anti-insect Net greenhouse is a kind of greenhouse covered by insect net which can protect plants from insects. It has long lifetime and good quality, meanwhile with low price. 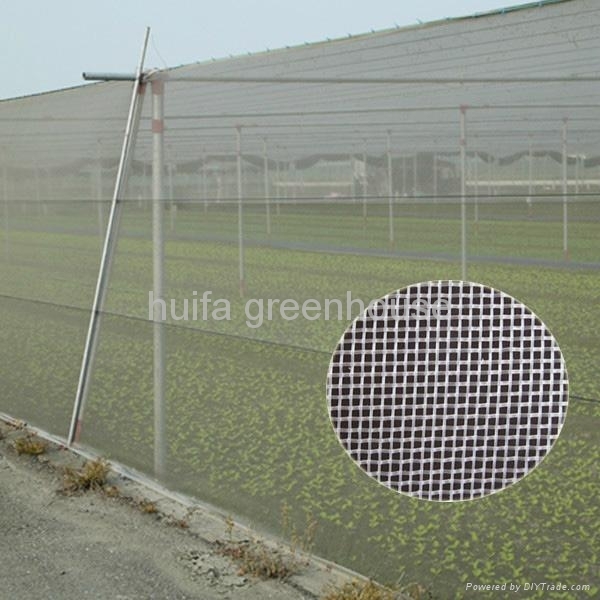 1.Cover material for Net Greenhouse: anti- insect net. Length: customized according to your field. Our factory can customized the greenhouse you required. energy-saving 57% at most . 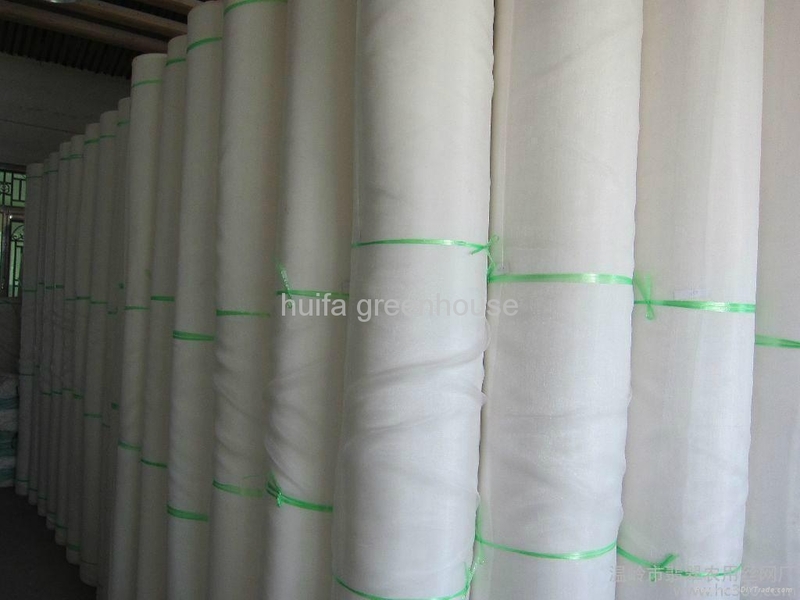 10-15 years life service, anti-rust, anti-corrosion and good appearance. less initial investment than pc sheet and glass greenhouse. low running costs in winter.